Have you ever been diagnosed with osteoarthritis of the knee? 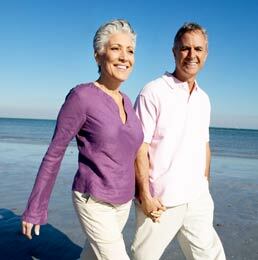 Just take 60 seconds to fill out their form and get your Free Knee Pain Information Kit. SYNVISC is used to relieve knee pain due to osteoarthritis (OA). It is for patients who do not get enough relief from simple painkillers such as acetaminophen, or from exercise and physical therapy.